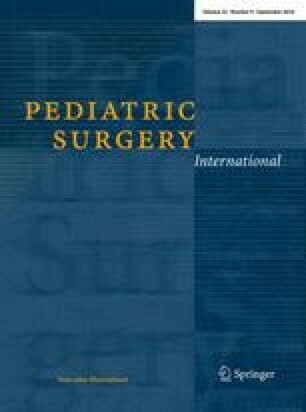 To evaluate the safety and feasibility of laparoscopic repair of sliding inguinal hernia in female children. Laparoscopic percutaneous extraperitoneal closure (LPEC) was performed in 482 female inguinal hernia children between 2006 and 2015. Fourteen of these patients were associated with sliding inguinal hernia, and these 14 patients were enrolled and reviewed retrospectively. The mean age and the body weight at the operation was 9.6 months and 7.8 kg. Seven patients required the reduction of the ovary under general anesthesia. Laparoscopy, however, revealed that five patients had severe sliding of fallopian tube into the inguinal canal. One of these five patients received a simple LPEC, but developed the recurrence due to the low ligation of the hernia sac, and needed the second hernia repair under inguinal approach. Other four patients with fallopian tube sliding required the dissection of the fallopian tube and peritoneal repair, or the conversion to inguinal approach; therefore they had longer surgical time compared to those without fallopian tube sliding. LPEC is safe and feasible for the sliding inguinal hernia repair except the cases with fallopian tube sliding. Patients with fallopian tube sliding required additional procedure or conversion to inguinal approach. The authors declare that they have no conflict of interest associated with this manuscript.